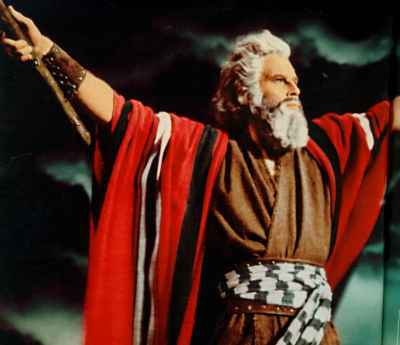 4 Responses to "Slow as Moses"
And of course, the other thing that was slow about Moses was his willingness to do what God wanted from him … his openness to believe that God could work through him, despite human frailty. FYI, I blog at pocketpurposeblog, also on wordpress. Thanks, Carlene. You’re right. I was mulling that over this morning, but couldn’t quite find the right way to talk about it—you hit the nail on the head. I love this post… its amazing how some things that we have misinterpreted are perhaps better uses of the phrase.